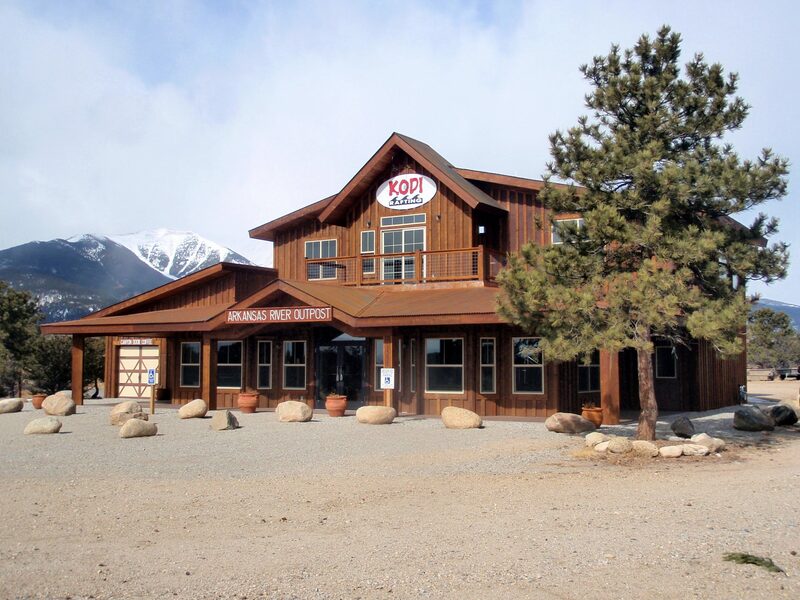 All Summit County trips depart from our outpost in Frisco, a 15 minute drive from our Breckenridge booking desk. 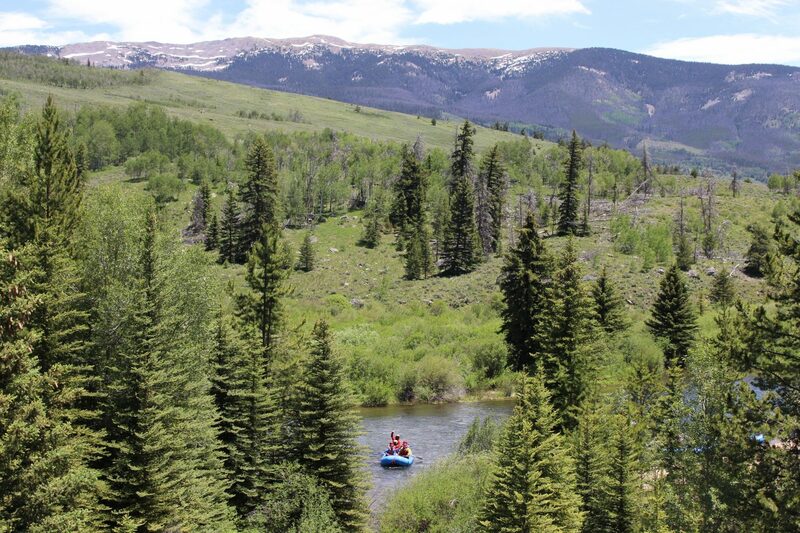 River trips do not depart from our Breckenridge booking desk. The nearest location for departures is just up the road in Frisco! With an average 300 inches of pure Colorado powder falling on Breckenridge every year, this mountain town’s reputation as a ski destination is known around the world. The secret, however, is how stupendous Breckenridge is to visit during the warmer months. Once the snow has melted and the trails have dried, Breckenridge becomes a gorgeous, wildflower-strewn oasis for outdoor play. An easy, short drive from Denver, Breckenridge offers dozens of opportunities for hiking, mountain biking, fishing, and more. Summer festivals fill every weekend and the town’s Victorian downtown is preserved as the Breckenridge National Historic District with colorfully painted buildings from the 1880s and ’90s housing shops, galleries and restaurants. 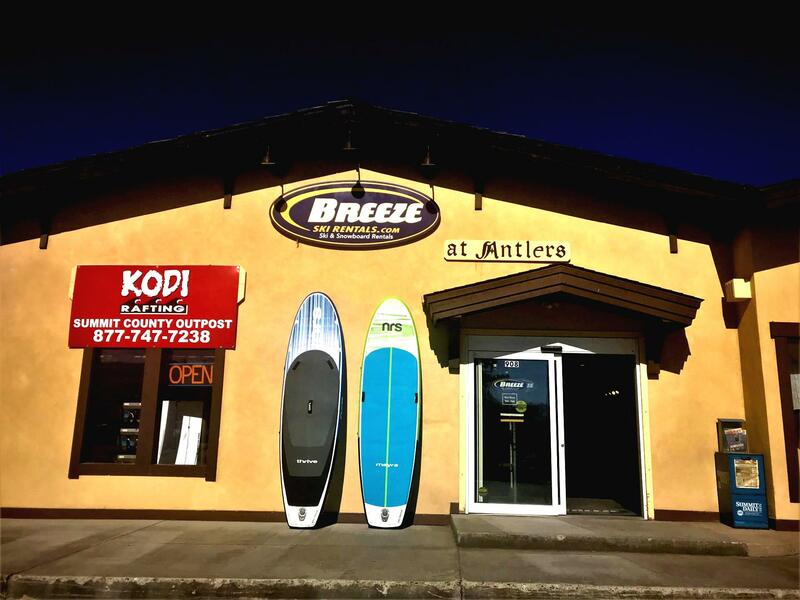 Breckenridge sits at the base of the Ten Mile Range, and when the snow melts, it runs into the area’s rivers, making for fantastic whitewater rafting. 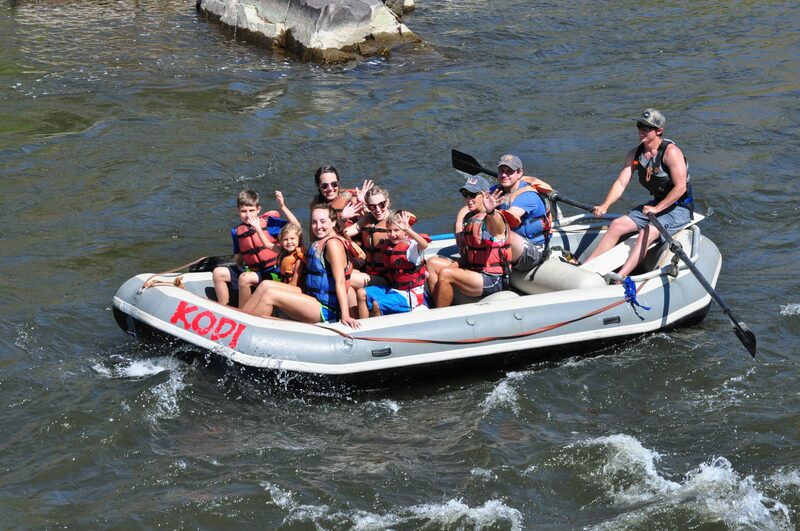 Book a rafting trip with KODI and get 15% off bike rentals for you and the family! That’s two family friendly activities in one convenient location. 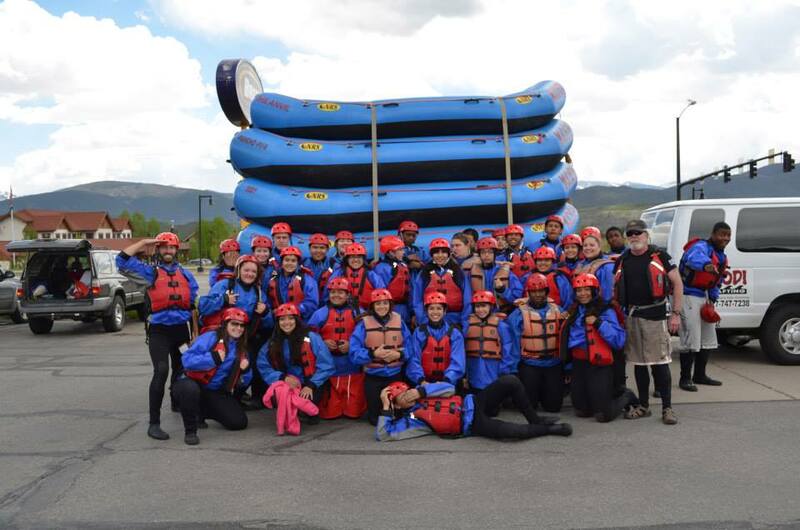 The Boys & Girls Club of Denver getting ready to go rafting in Frisco!